What is your perception of the patient-dentist relationship? Would you call it one-sided? Does it seem like the dentist examines your teeth, decides on the course of treatment, and performs the procedure, and you’re practically a bystander? At the Yuma Family Dentist in Yuma AZ, we don’t do things that way. You will recognize the difference when you first walk in our doors. You will discover a warm, pleasing atmosphere. We don’t push patients through as if they were on an assembly line. As a amalgam free dentistry practice, we see you as a whole person, not just a mouth full of teeth. 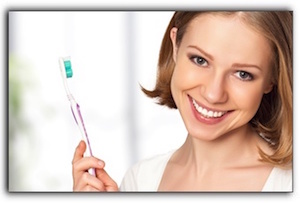 When we meet with you, you will be able to talk about more than just your oral health. You will discuss your lifestyle, your past dental experiences, your goals, and your concerns. We want to create a long-term relationship with you—it benefits you and helps us do our jobs well. When we examine a patient and find a problem, there is rarely only one solution proposed. 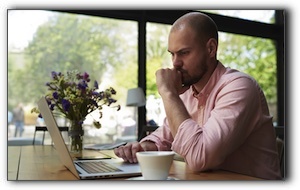 We take as much time as necessary to explain the options and answer your questions. 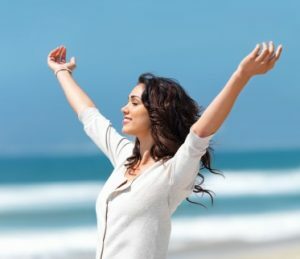 By listening carefully, communicating clearly, and asking the right questions, we can fully assess the many critical factors that impact your present and future oral health. If this sounds like a good approach, call The Yuma Dentist in Yuma AZ to schedule an appointment. We offer general and cosmetic dentistry. Schedule a checkup today! This article from The Yuma Dentist looks at laser dentistry. It may sound like something from science fiction, but laser dentistry provides an excellent alternative to drills. Much of the dental care performed with lasers doesn’t require that patients to be medicated, allowing for quicker healing times. Lasers used in dentistry come in two basic categories: hard tissue and soft tissue. At the Yuma Dentist, we have both. Many patients become anxious while waiting for a shot of painkiller before a dental procedure. Laser dentistry allows for a more relaxed, less stressful dental visit. Yuma Dentist patients also appreciate going home without a numb mouth or drool dripping down their chin. People in need of oral surgery will experience less bleeding thanks to laser dentistry. 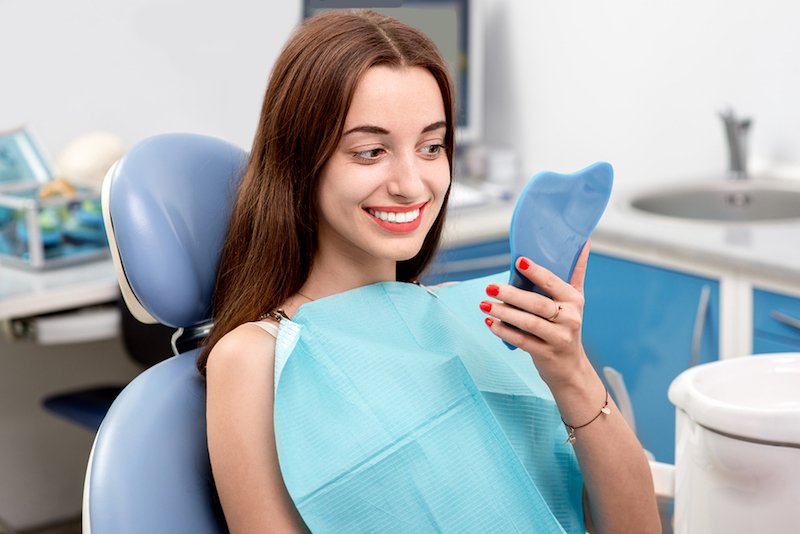 Some of the procedures that are performed with lasers are: infected root canal treatment, gum and bone reshaping, wisdom teeth extraction, and teeth whitening. 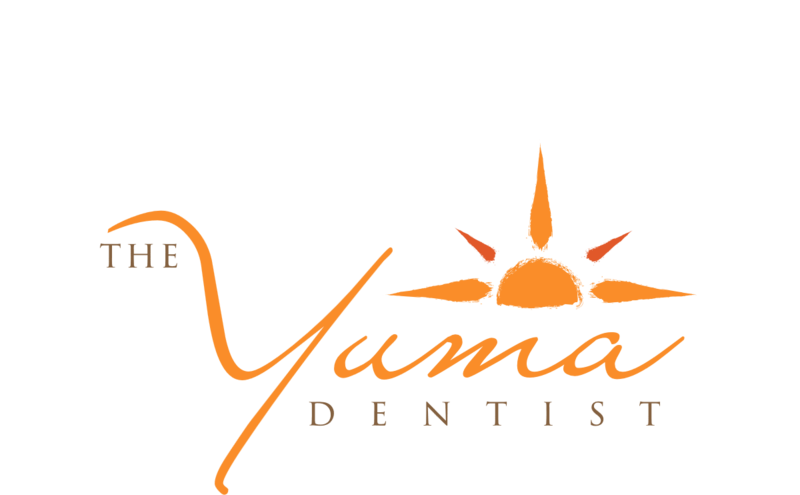 Along with laser dentistry, The Yuma Dentist offers general and cosmetic dentistry. Schedule an appointment with us today. 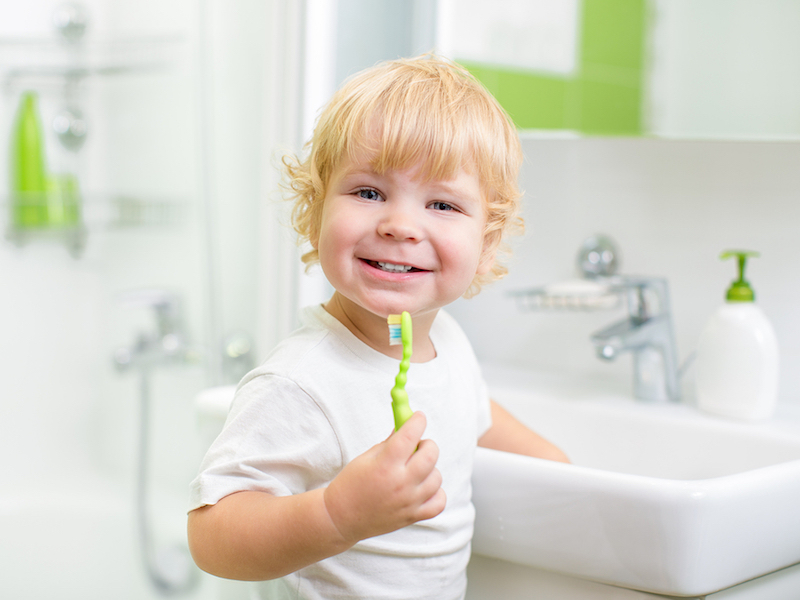 Brushing your teeth is essential to oral hygiene, but there are times when it’s better not to brush. Sound counter-intuitive? The Yuma Dentist explains. Though thin and partially translucent, tooth enamel is the hardest substance in the body and has the important job of safeguarding teeth from constant use and the continual assault of chemicals in food and drink. Enamel also safeguards tooth nerves from hot and cold food and beverages. That’s why enamel loss often causes tooth sensitivity. 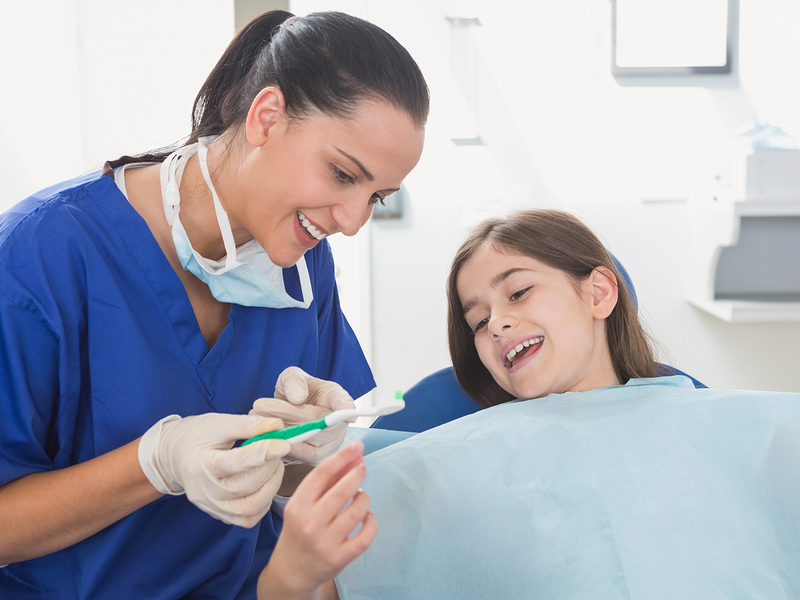 The team at Yuma Family Dentist encourages our patients to safeguard their tooth enamel for a lifetime of dental health. Some people don’t realize that dry mouth can cause or exacerbate enamel erosion. The calcium and phosphate in saliva guards your enamel. When there is little saliva, the enamel is left exposed. Chewing stimulates saliva production but constant snacking is not the answer for dry mouth. Chewing sugar-free gum and sipping water regularly can stimulate saliva production between meals without increasing the risk of or upping your calorie intake. In addition, tooth grinding wears enamel away. If you are one of the many Yuma residents who grinds their teeth at night, it’s critical to get a mouthguard immediately. People who grind their teeth are at a high risk for enamel erosion and the cavities that can follow. 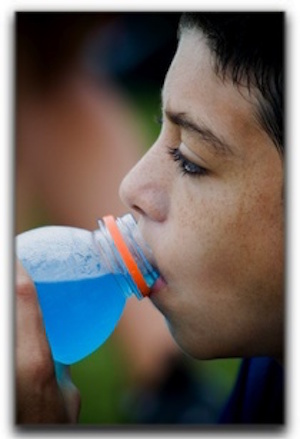 Athletes should also guard their teeth on the playing field with a mouthguard. For more information, communicate with dentist Franklin Hulme at Yuma Family Dentist about custom mouthguards. If you sip soda, tea, or coffee all day, we suggest you switch to water to halt any enamel erosion that has already transpired. It may be a hard change to make – but if you are successful – your teeth will thank you for it. Using teeth as tools can hurt enamel, as well. Take a moment to fetch scissors before tearing a package or ripping duct tape with your teeth. Do you really want to take a chance on chipping a tooth just to open a package of lunchmeat? Chewing ice and hard candy can also hurt enamel. If you simply must have sugar, soft candy is best as long as it is not left to sit on teeth for long period of time. If your molars are packed with gummy candy, it can cause cavities which erode enamel just as efficiently as chipping it with hard candy. Many of the old-school hard candies we enjoyed as kids now come in soft versions. Enjoy them sparingly because constant sugar is bad for teeth. Period. 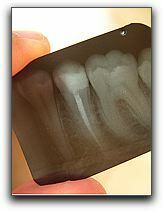 At the Yuma Dentist, we provide general and cosmetic dentistry. And we encourage you to brush and floss, for the best oral hygiene! Schedule an appointment with us today. It’s a deceptively simple idea: replace a missing tooth by attaching an artificial one directly to the patient’s jaw. It’s an idea that has been around for a thousand years or more, but in the last half century, it has become an exact science. Dental implants are one of the specialties offered at The Yuma Dentist. First, let’s clear up one point: a dental implant refers not to the artificial tooth, but to the titanium post that is embedded in the jaw. It goes where the tooth root used to be, and because of that, helps to prevent bone recession. An artificial tooth sits on top of the post. A bridge used to be the only real option for people who wanted to replace a missing tooth. Not anymore. The American Dental Association says that dental implants are one of the biggest advances in dentistry. They look and function just like a natural tooth. If you have lost one or more of your natural teeth, dental implants may be just what you’ve been hoping for. Call The Yuma Dentist to see if you are a viable candidate. We also provide general dentistry. Make an appointment with us today.